The Summer Youth Musical Theatre Program is proud to announce its production of Disney’s “Aristocats Kids” at the High Desert Middle School Auditorium, located at 4000 High Desert Dr., Globe. Everybody wants to be a cat in this beloved Disney classic full of unbelievable twists and turns. An eccentric millionaire leaves her entire estate to Duchess, her high-society cat, and her three kittens. The adventure ensues as the greedy, bumbling butler pulls off the ultimate catnap caper. It’s up to Thomas O’Malley and his band of swingin’ jazz cats to save the day. 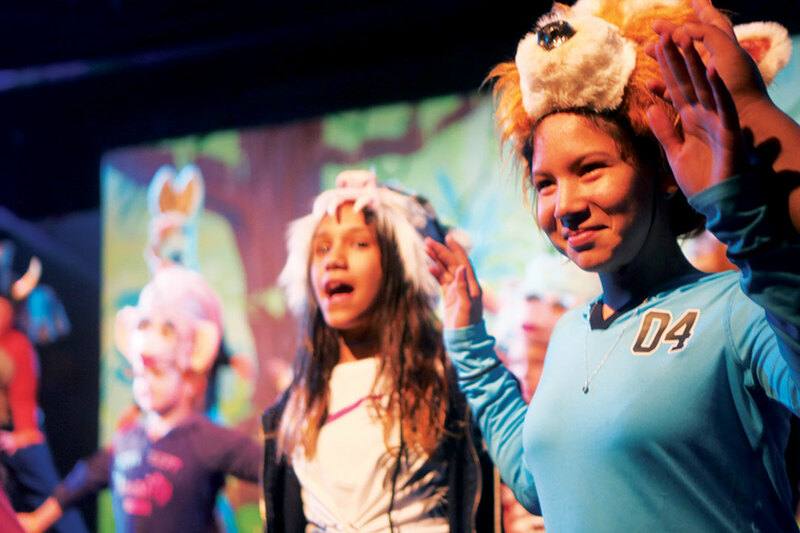 The SYMTP provides youth performing arts education to nearly 1,500 children in the Globe-Miami-San Carlos region and is made possible by the generous support of the Globe Unified School District, the United Fund of Globe-Miami and many local sponsors. Support SYMTP by seeing a performance or donating at symtp.org. Saturday, March 2, 3:30 p.m.
Tickets go on sale February 1, 2019 at symtp.org or call 928-487-5305 to order by phone. Disney’s “Aristocats Kids” is presented through special arrangement with Music Theatre International.